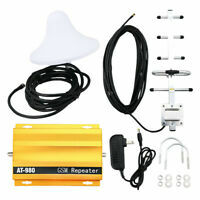 The WE magnetic car antenna is a must have for your vehicle repeater. I brings in a much stronger signal than the included stubby antenna and it's just as easy to install. Great antenna. 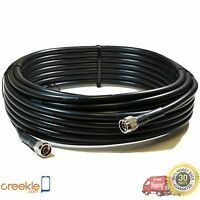 I use it to stay connected to cellular internet in my vehicle. signal comes in better.. great for my truck with rear slider.. 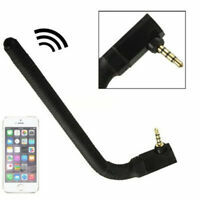 This antenna is an improvement over the original that came with the cell phone booster. Better reception in dead zones. 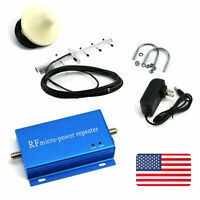 Gives more signal than the little antenna that comes with the booster, works really well.